Basketball shoes can be a challenge because they typically don’t come in widths other than medium and tend to run wide, making it all but impossible to fit a narrow foot. 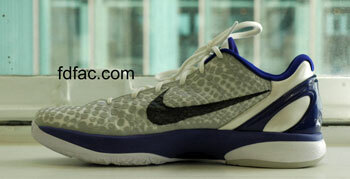 Nike Zoom Kobe VI is an unexpected exception. 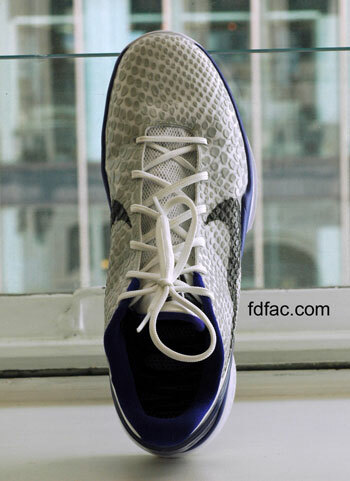 In addition to a narrower last than most basketball shoes, it’s also extremely stable. 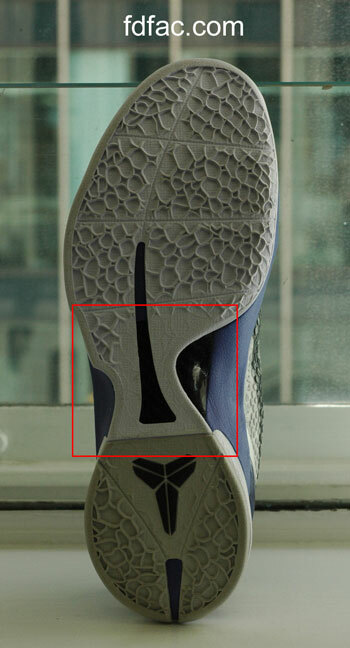 Another plus is the insole waist of the Kobe VI doesn’t hourglass providing a more supportive foundation for a pronated foot. With an inflexible forefoot sole, torsional stability and a firm heel counter, this court shoe rivals some of the most stable running shoes available, which truly is an exception to the rule. My only minor reservation with this shoe is that it’s a mid-top style and not a “true” high-top which may exacerbate ankle instability. This is easily remedied however, by wearing an ankle brace during play. If you remove the sock liner, there will be more than enough room to accommodate any additional tightness an ankle brace or custom orthotic might cause.